Most people think of the tulips when they think of the Netherlands. Originally the tulips where imported from Turkey in the 1th century. They did play a vital role in the Dutch culture. During the 17thcentury the tulip bulbs were used as payment until the industry suddenly collapsed. During the World War ll the Dutch people used the tulip bulbs as food. 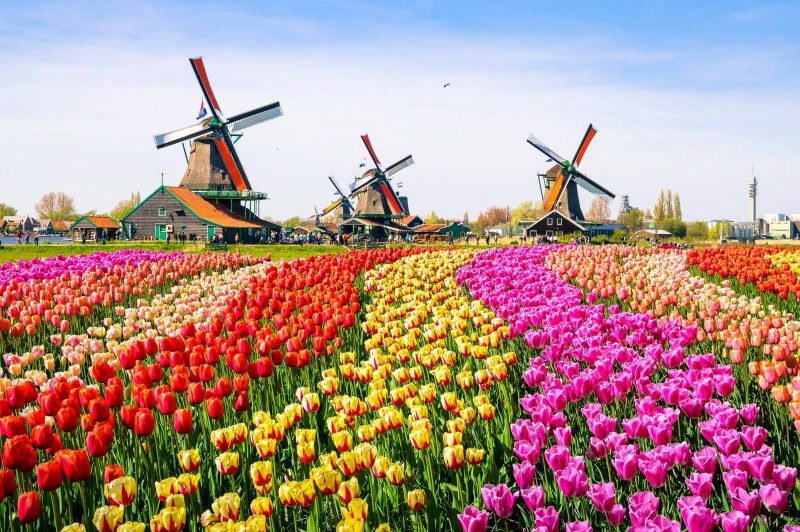 Nowadays, the Netherlands are still famous for their tulip fields and flower festivals during spring. 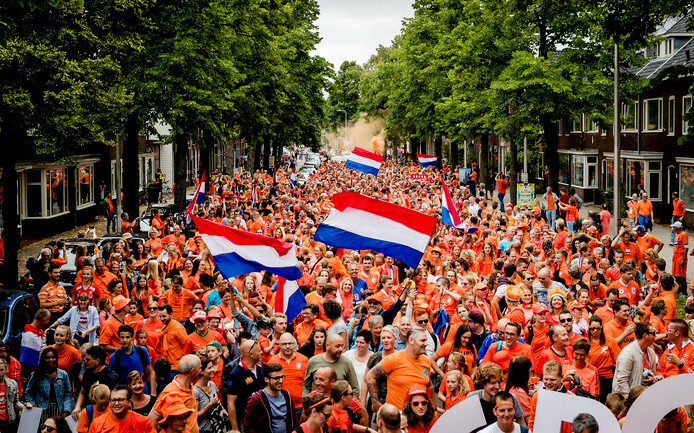 Despite the national flag being red-white-blue, orange is the national colour in The Netherlands. The monarchy is from the House of Orange. Until crowned as our current king, Willem-Alexander was called Prince of Orange. King’s Day or ‘Koningsdag’ is a national holiday celebrated on April 27th(26 April if the 27this on a Sunday), the date marks the birth of King Willem-Alexander. 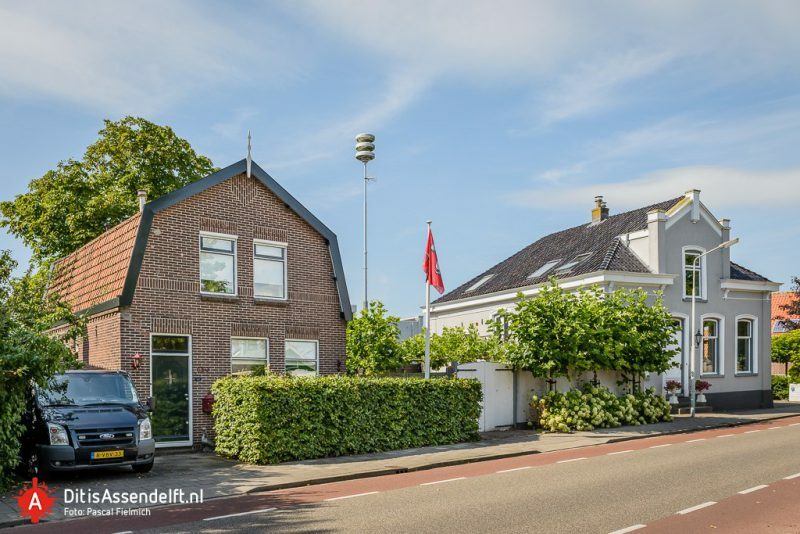 This day there is a nationwide flea market and people are dressed up in orange in honour of the monarch House of Orange-Nassau. After 3 generations the Netherlands has now a King instead of a Queen. Queen’s day was celebrated on the birthday of Queen Juliana on April 30thsince 1949. Queen Beatrix kept the celebration on this date. In 2014 her son King Willem-Alexander ascended the throne. In older tourist guides you will still find April 30thas a national holiday. Every year you will recognize tourists on that old date due to their orange clothes. In 1979 Philips, a major Dutch company, developed CD’s in collaboration with Sony in their headquarters in Eindhoven. 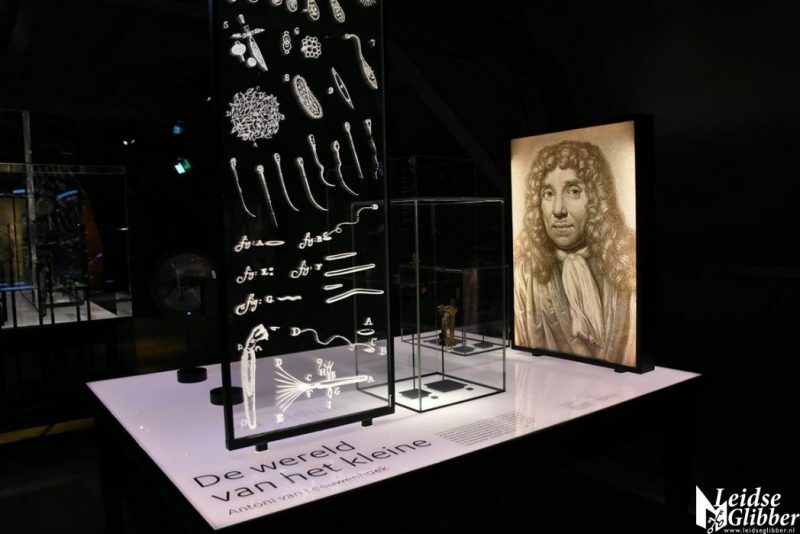 Also, the first microscope was built in 1590 by Antoine van Leeuwenhoek, the father of microbiology. In 1898, Martinus Beijerick showed that diseases could be caused by a virus, an agent smaller than a bacterium. You can find this Dutch favourite sweet in almost every store in the Netherlands. There is a flavour or type of “drop” for every taste, salty, sweet, hard and soft. It comes in many shapes and sizes. 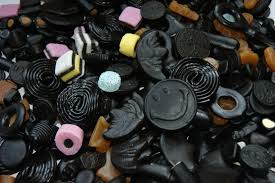 The highest consumption of liquorice in the world per capita is in the Netherlands. Per person we eat over 4 pounds, about 2 kilograms, a year. Every first Monday of the month at noon, a nationwide emergency test alarm goes off. About 3800 alarm poles produce a siren sound, screeching all over the country. These alarms have been placed to warn the population of a calamity. The name “air alarm” comes from its origin to warn people for air attacks during the cold war. Even an warning SMS system is in place. Stroopwafels are famous cookies in the Netherlands. You can find them at every Dutch market and supermarket. They are made from two thin layers of baked batter with a caramel or honey filling in between. 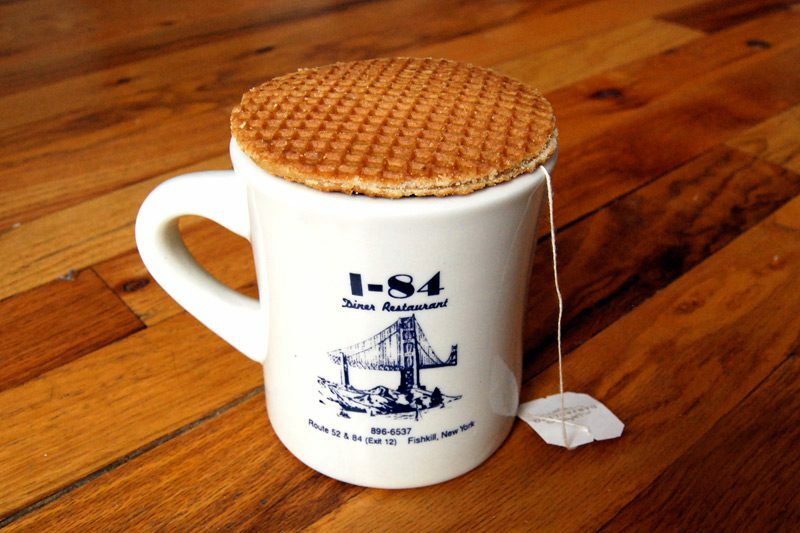 Dutch people place their stroopwafel often on their coffee or thee mug. The hot steam from the beverage warms the waffle and softens the inside. In the Netherlands we celebrate Sinterklaas on December 5th. This ‘saint’ arrives in November with his steamboat and ‘zwarte pieten’, packed with presents for everyone. The weeks before December 5th, kids sing traditional songs, and eat chocolate letters or “pepernoten”. 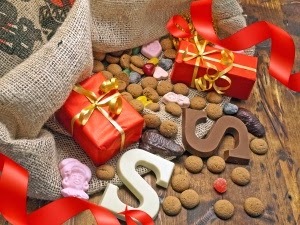 In the evening of December 5th, Dutch people celebrate ‘pakjesavond’ with lots of presents from Sinterklaas. A festivity for young and old people. At several places in the Netherlands you will still find a wall with little boxes located near a french fries bar. 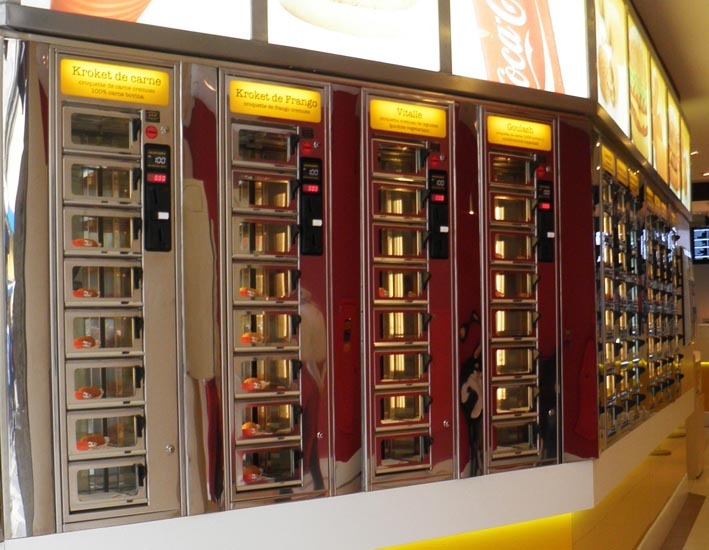 In those boxes you will find typical Dutch snacks like frikandel (mashed meat), kaassoufle (deep-fried Dutch cheese) or the Dutch croquette (deep-fried ragout). You can put some money in the wall, choose your snack and one of the doors will be open so you can get your snack from the wall. There are many more interesting things to know about the Netherlands and its culture. If you are planning to study or do your PhD/PostDoc here and you want to know more about it, then don’t hesitate to contact us.